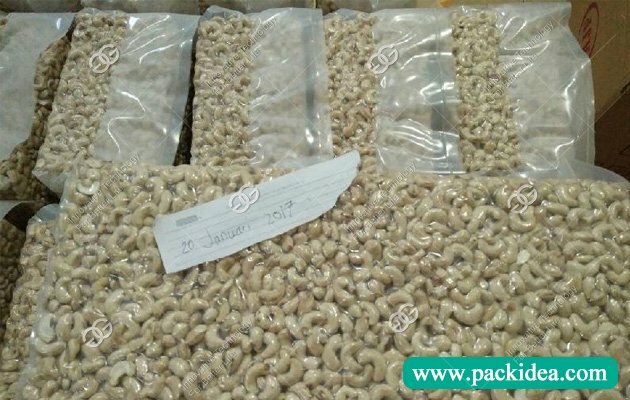 Application: Suitable for packing cashew nuts, rice, grain, fish, fruit and vegetable, etc. 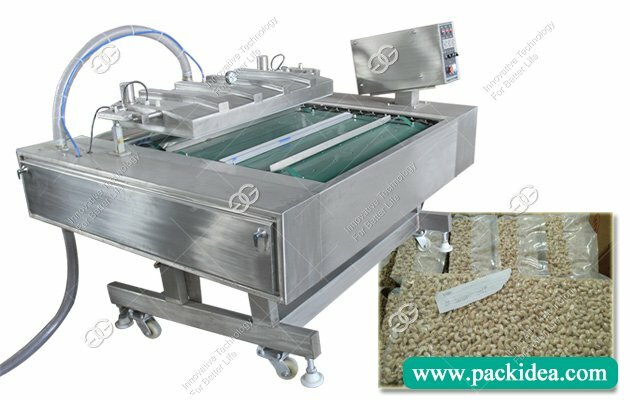 Rolling vacuum packing machine is also called chain vacuum sealing machine, tumble vacuum packaging machine, and continuous vacuum packing machine. 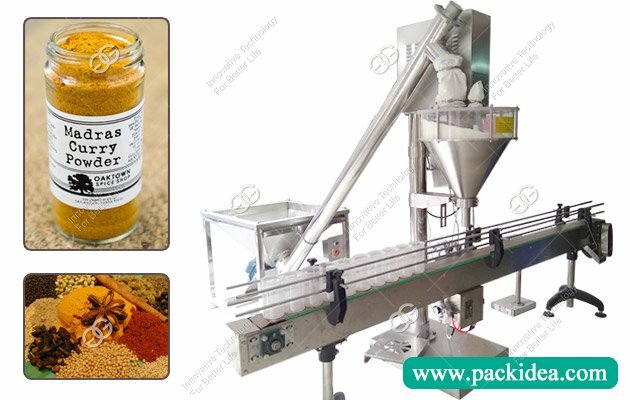 When the product is continuously conveyed through the conveyor belt during work, only one worker is required to operate, and the worker places the required packaging materials on the conveyor belt. The machine can realize automatically vacuuming, heat-sealing, conveying, automatically opening, and automatically sucking air, and discharge all work. Can be used in conjunction with the assembly line, compared to the general vacuum packaging machine equipment, can improve the efficiency of three to five times. The continuous vacuum packaging machine has only one vacuum chamber. The size of the vacuum chamber can be customized according to the user's product. 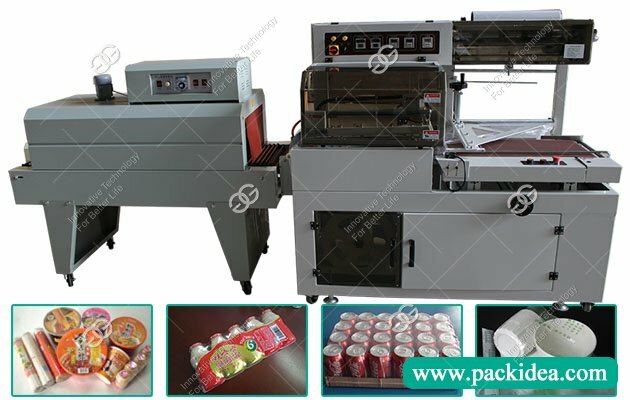 The vacuum packaging machine can automatically withdraw the air inside the packaging bag and reach the predetermined vacuum level to complete the sealing process. It can also be recharged with nitrogen or other gas mixture and then complete the sealing process. 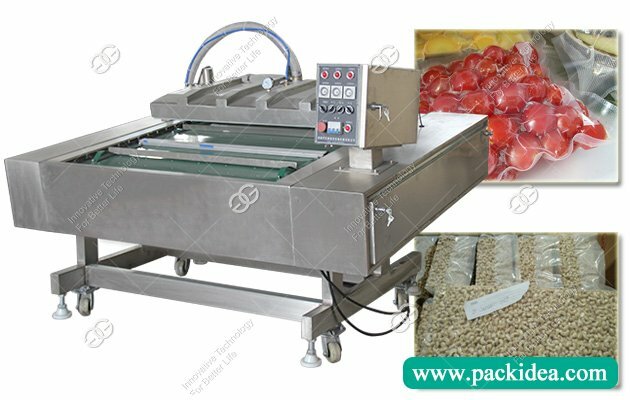 Vacuum packaging machines are often used in the food industry because, after vacuum packaging, foods are resistant to oxidation for long-term preservation. 1. The bead is made of 7mm diameter stainless steel round steel. 2. Side box cover and chain cover is a separate installation, maintenance of the chain is very convenient. 3. The vacuum sealer surface is beautiful and clean. 4. The chain uses a large pitch chain with a pitch of 15.875*2, and the tensile strength is very good. 5. The operation panel has two kinds of computer touch screen operation panel and electronic button panel for users to choose. 6. The high strength of the discharge plate, the angle is very easy to adjust, easy to fix. 7. An independent electrical box, easy maintenance, easy to damp. 8. Stent 16 mm 304 stainless steel production. 9. Belt hinge 2 mm 304 stainless steel production. 10. Towing angle iron plate is used with a hook, can be a good fixed on the small belt, will not fall off, and the positioning distance. 11. Stroke switch dial CNC wire cutting, high precision. 12. After the thread screws and the spout are on the back, the studio surface is beautiful and clean. 13. Vacuum Table 304 shockproof vacuum table. 14. Studio use 8 mm stainless steel plate production. 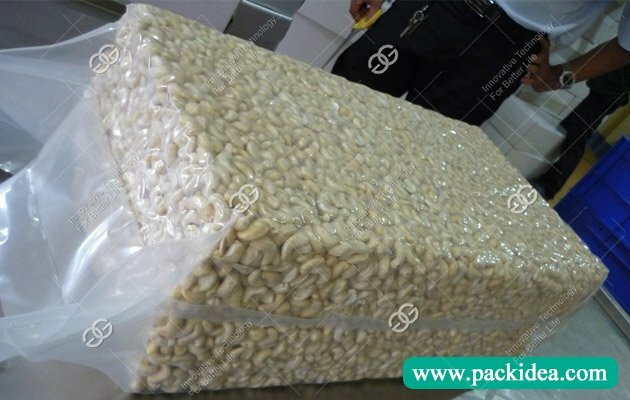 Why choose this automatic vacuum packing machine for packing cashew nuts? 1. 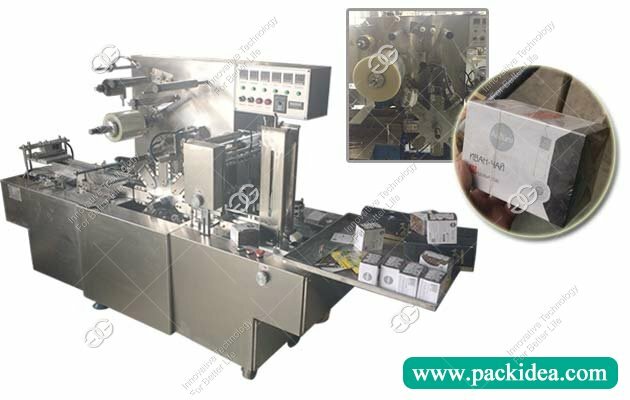 According to different specifications of the package, one or two seals can be set in a vacuum chamber to improve the working efficiency of the package. 2. Adopt Omron's programmable control system and touch screen to make packaging parameters more accurate and easy to operate. 3. The control box is set on the upper part of the machine and is controlled by a microcomputer. It is easy to operate, and the maintenance and replacement of wearing parts are extremely convenient. 4. 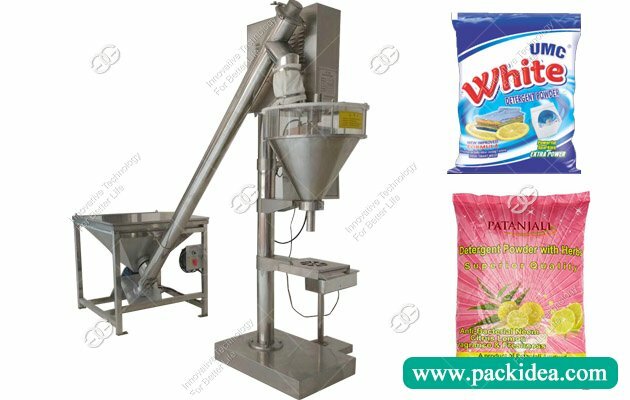 The length of the machine seal is up to 1000mm, and vacuum sealing can be performed on multiple bags at the same time. The work efficiency is high, and it can meet the requirements of mass production packaging. 5. The working angle of the machine can be adjusted steplessly within the range of 0° to 15° as required, and it is suitable for the production of liquid-containing packaging.